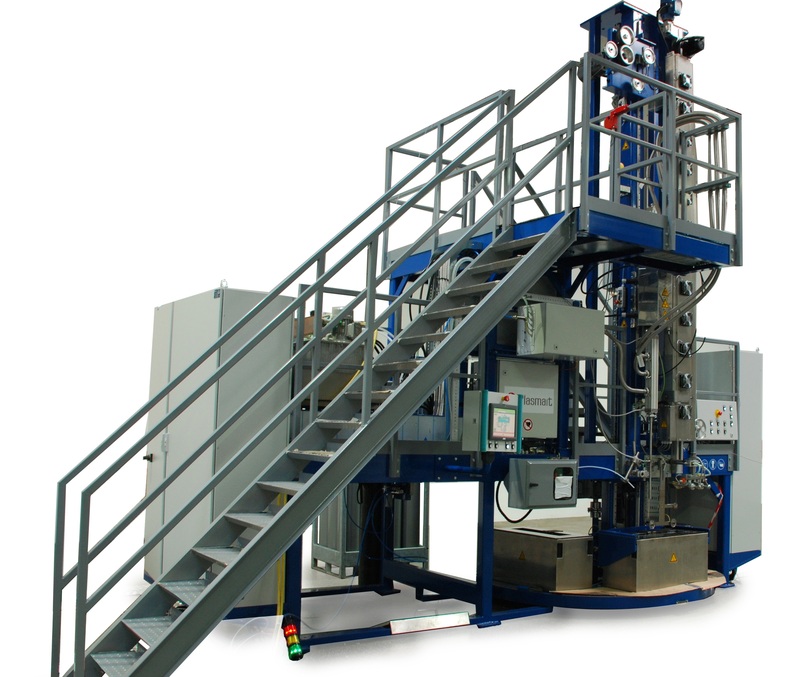 PlasmaPREPLATE process was designed for surface cleaning, surface oxide removal and annealing prior to plating for wires, strip or tube. 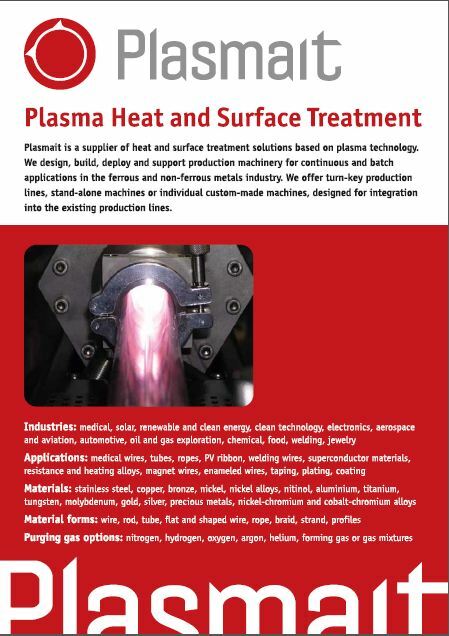 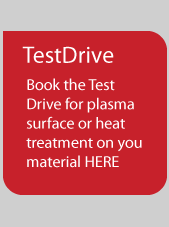 PlasmaPREPLATE is a chemical-free alternative to chemical cleaning and fluxing. 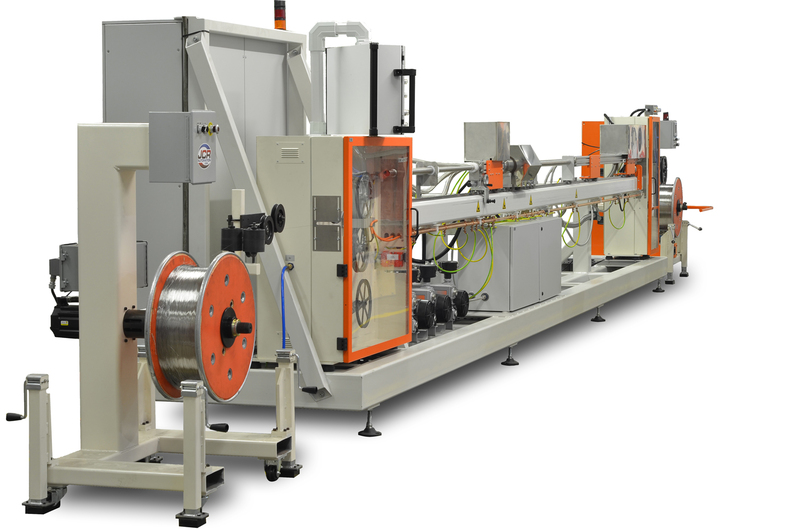 PlasmaPREPLATE can be installed in-line with electroplating or hot dip plating.